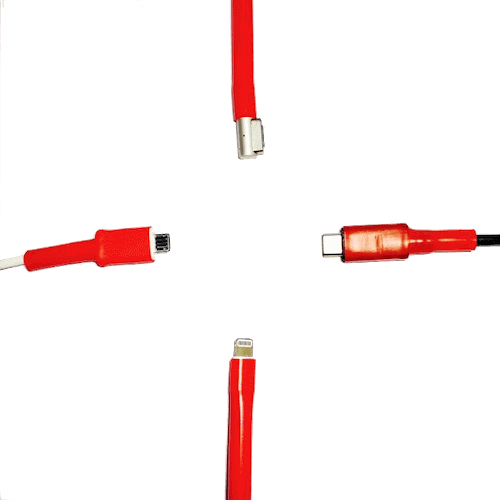 CordCondom rolls on in seconds and provides protection, grip and personalization to your charger. Fits on all iPhone/iPad Lightning Cables, Most Micro USB’s, Most USB-C Type Chargers and MagSafe 1 Charger (Non-Retina Display Macbook). Includes Nine CordCondoms and Silitape to protect nine chargers. 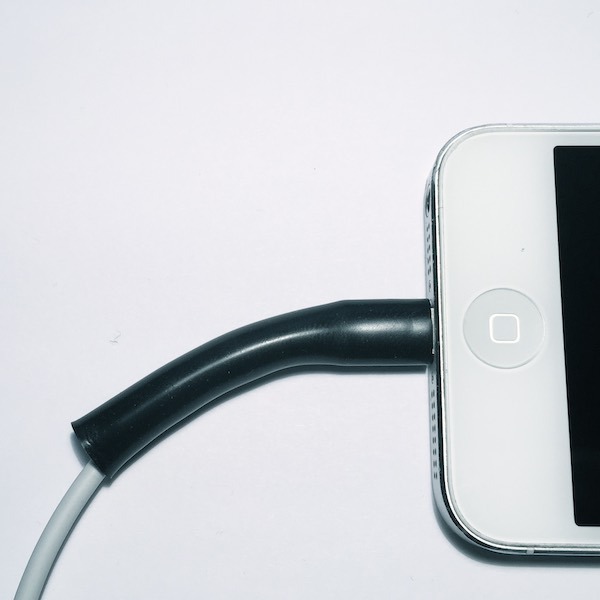 By now, you’ve probably noticed that the cables that come with your phones are always bending, twisting, and fraying their way into uselessness, forcing you to go out and spend a lot more money than you wanted just to give your phone a charge. CordCondom wants to put an end to all of that. 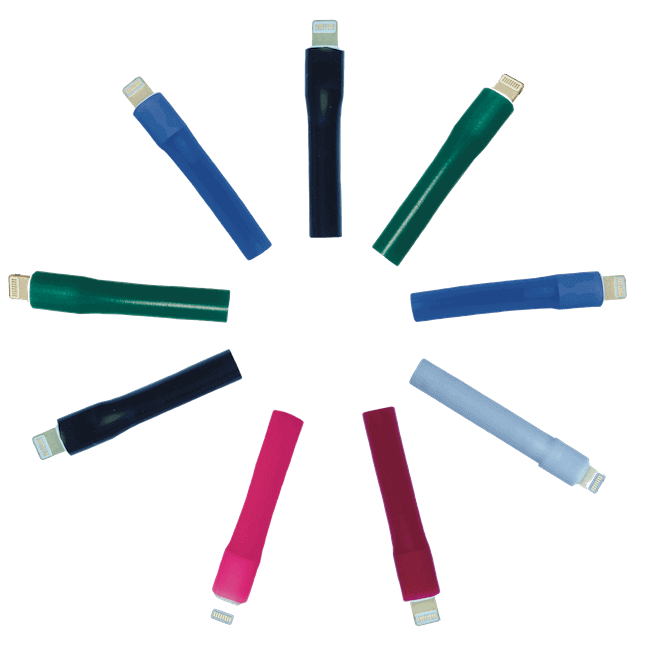 Our 9 pack of Apple Lightning and Samsung Micro USB charger protectors are the ultimate answer in charger sleeves, helping your cables get the support they need on a daily basis to last longer and be more durable. 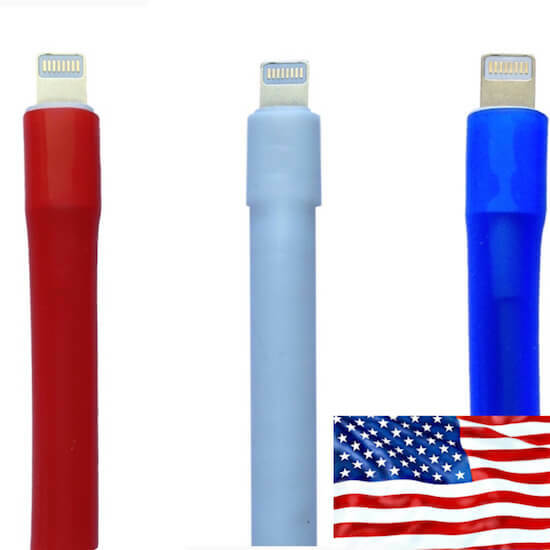 Simply wrap the Silitape on the phone charger cord you use, then roll on a CordCondom in your choice of color in under 15 seconds. The CordCondom will then fuse with the Silitape and charger to ensure the charger lasts much longer than without protection. There is no need for any other tools or any heat, just roll it on and the CordCondom does the rest. Buy 9 CordCondoms now for big savings down the road by protecting all your charger cables at home or in the office. Buying new chargers at list price will easily run you a lot more than it should. Even if you manage to find knockoffs, used items, or discounts around the web, you’re still going to be paying a lot more for replacement cords than you should be. That’s because you shouldn’t be paying at all! Chargers should last! 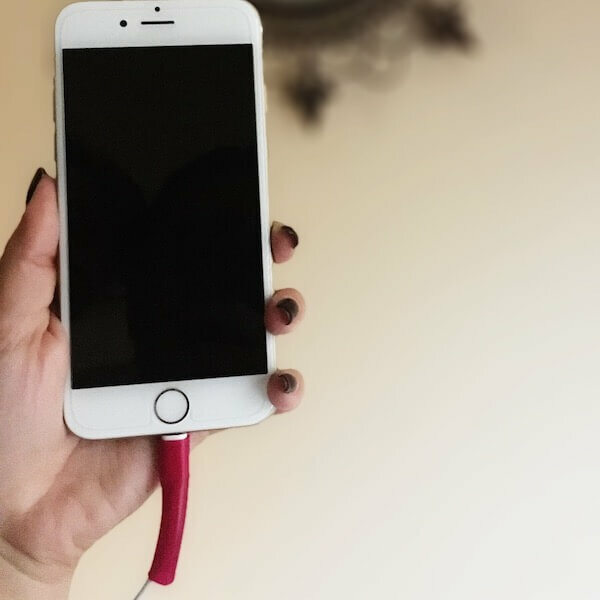 At less than $20, you pay less than the retail price of a new charger and have protection for 9 cords, each one guaranteed to extend the life of the charger it’s on. Get yourself our Apple Lightning cable and Samsung Micro-USB protectors for big savings! 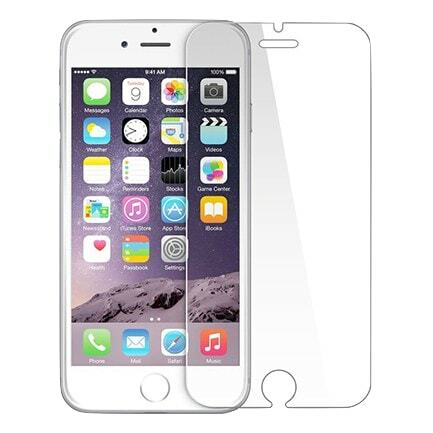 Consider adding a tempered glass screen protector for complete protection of your charger and screen. Great stuff, protected all my cords. Love how they maintained the flexibility of the cable. had other products before that made the end of the cable stiff and cumbersome. would definitely recommend these to anyone reading this!